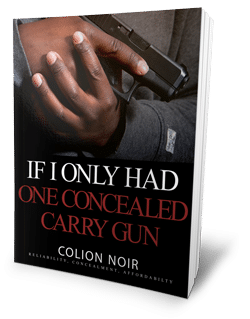 I'll send you my FREE eBook,"If I only had one concealed carry"
Anti-gunners love to say there's at most a one percent chance you'll ever need a gun. 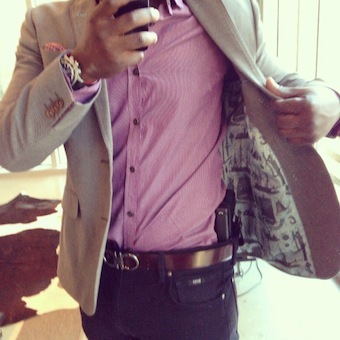 My response is always, 'What would you say to the one percent who had their gun when they needed it? And what about the one percent who didn't? As gun owners we’re subject to questions, looks, judgement and flat out disrespect from people who are for all intents and purposes anti-gun. As a result, we tread lightly. Some of us treat guns like fight club, “We don’t talk about our guns”. I know this because I used to be that gun owner. That is until I remembered that the right to own guns is written into the fundamental core of this country's foundation. I am convinced there are more responsible gun owners in America than there are non responsible gun owners. However, anti-gunners try to tell us that gun ownership is more trouble than it is worth. They try to shove gun owners into a pejorative box of outcasts, but I’ve never met a more normal down to earth group of people than gun owners. The greatest equalizer on this planet is the gun. No matter who you are, what you believe, how you choose to live your life, in America you can own a gun. You don’t have to live in rural America, be military, or be LEO, you can be exactly who you are and still own guns. 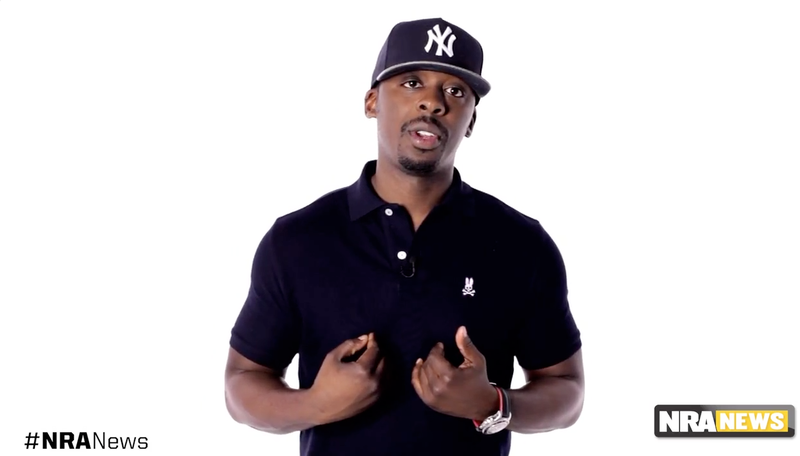 With this website, i’ll seek to educate, entertain and give a voice to the responsible gun owners who don’t have a voice, so that they can take what they learn, see, and experience here and use it to defend our 2nd Amendment right in the real world. With that being said; I want to start off by answering a question I get asked a lot and have never really answered. If I only had one concealed carry gun, what would it be and why?